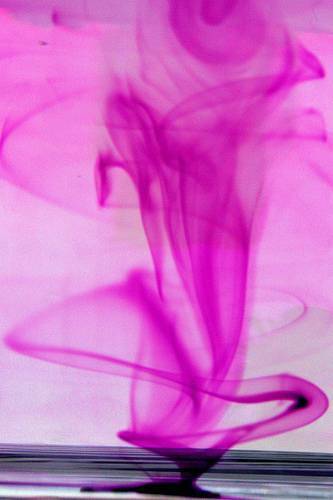 Manufacturers of Potassium Permanganate - Libox Chem (India) Pvt. Ltd.
Site best viewed in IE 6 and above at a screen resolution of 1024 x 768 and above. © Copyright 2009 Libox Chem (India) Pvt. Ltd.